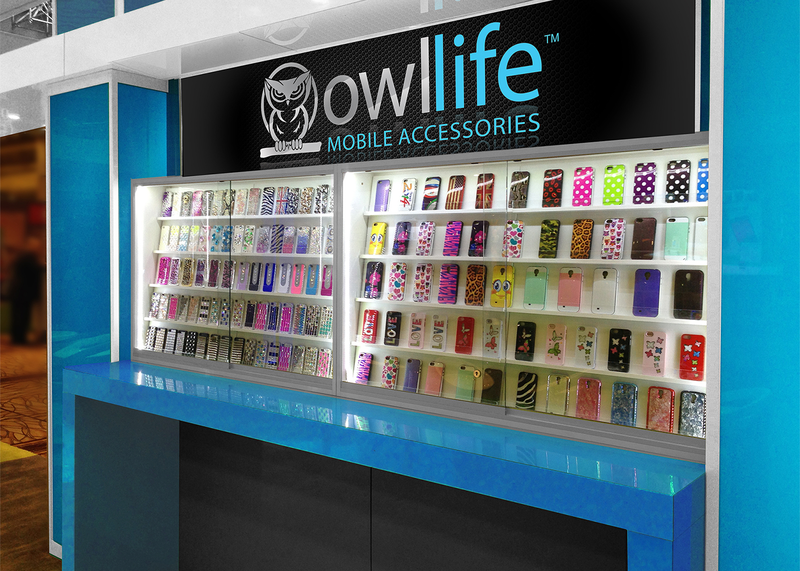 As the mobile device industry is evolving so is Owllife Company. Mobile devices have become the center of our life management. For many of us, our smartphones or tablets are an integral part of ourselves. 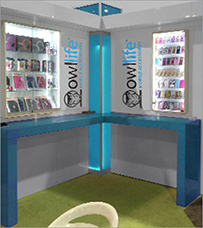 Founded in a small garage Owllife has grown into the leading supplier of mobile accessories. With a big distribution center and dedicated workers we work hard to guarantee customer satisfaction. With over fifteen years of experience we understand the needs of our customers as well as the quick changes of market trend. We work closely with our retail and wholesale customers providing quality designs while being innovative and leading the next market trend. We work hard to provide you with a vast selection of accessories from which you can choose with the goal of protecting your mobile device and doing so in style. 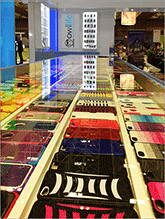 We have established relationships with premium case manufacturers and our own trading company with the implicit purpose of providing you with nothing but the best accessories.